Newcomb Heating & Cooling provides air conditioning, heating, and home performance services to the residents of Herrin, IL and the surrounding areas. 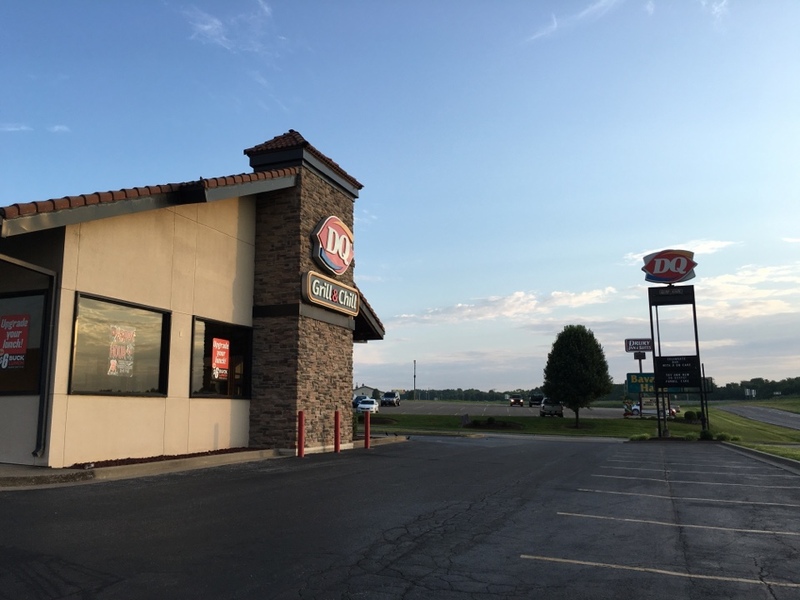 Read our reviews and find out why your neighbors consider us to be the experts for HVAC repair, replacement, and maintenance in Herrin, IL. Ryan came out and fixed my AC. Great, frienday service! Very nice and actually cared about saving you money not just trying to take you for every penny I will be highly recommending to my friends and family. Breaker was tripped. The air conditioner compressor was bad. Grounding out. Installed a new arcoaire high efficiency heat pump. Lennox outside unit would not stay on. Fan would turn sometimes. Changed the fan motor, cleaned the coils and put a new capacitor on. Freon was good. Goodman ac was not cooling. Changed the contactor, capacitor and added freon to the system. Changed the air filter and cleaned the coil. Trane ac was not cooling. Contacted had bugs in it. Changed the contactor and added freon to the system. Thermal Zone ac was not cooling. Low on refrigerant and the capacitor was bad. Added freon and put a turbo 200 capacitor on with a 5 year warranty. Arcoaire unit had a bad capacitor. Replaced it with a turbo200x. Checked pressures. Freon was good. Recommended different filters. Water was on the floor. Ac condensate drain was clogged. Blew out the drain. Cleaned outdoor coil and checked freon on a Trane air conditioner and Trane Air Handler. Added a pound of r22. Ac was not blowing cold air. Carrier outside unit was low on freon. Added refrigerant and ac is working good. Outside ac unit was not working. Checked the capacitor and it was week. Put a new one on and the compressor still would not run. Ordering a new system. Goodman package unit was not cooling. Was low on freon. Added 1lb of R22 and changed the capacitor. Furnace would not stay lit. Electrical problem with the board. Trane condenser was not kicking on. The run capacitor was bad. The condensing coils were extremely dirty. Cleaned them with coil cleaner. Put a Turbo200 capacitor on, checked amp draws and checked refrigerant charge on the system.